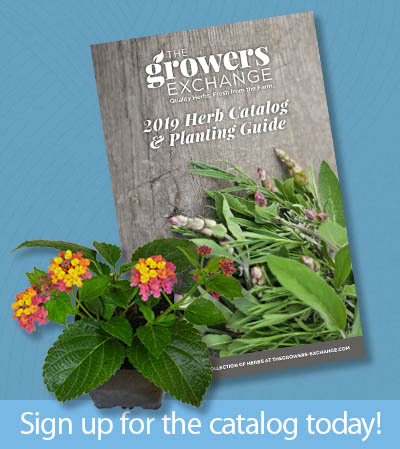 Thank you for your recent purchase from The Growers Exchange! 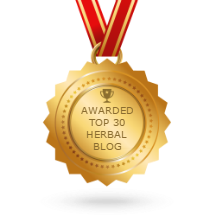 We would greatly appreciate it if you could write a review and share your thoughts on our herbs. Which Plant Are You Reviewing?